The year is 1787 and the French monarchy is living its last years of peace. In Vienna, Mozart is just about to finish his latest opera. Far to the north, in Iceland, a tremendous volcano eruption has already changed the face of Europe forever. What is the link between those events? Join Josepha Duschek, a famous opera singer, as she investigates a mysterious crime and begins her quest for the truth. 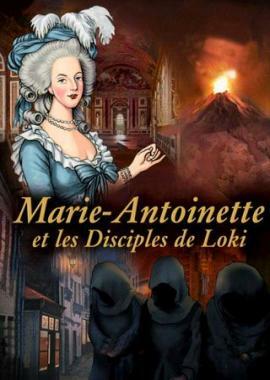 Uncover the traitorous plots surrounding Marie Antoinette, the Queen of France, and track down the suspicious disciples of Loki. Travel to marvelous cities like Philadelphia, Versailles, Vienna and Prague and meet famous historical characters such as Mozart, Benjamin Franklin, Jeanne of Valois and even Marie Antoinette! 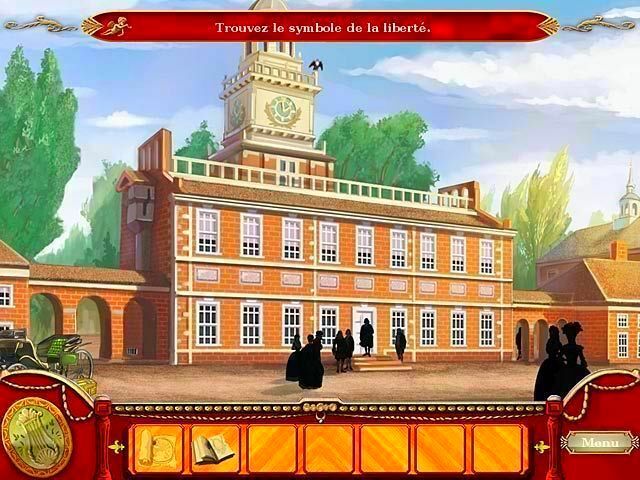 Sharpen your skills through puzzles and brainteasers in this exciting Hidden Object Puzzle Adventure!